Top of my list of lens recommendations for photographers who are getting into photography and have a digital SLR is a prime lens, meaning that you can get a decent depth of field and shoot in low light. Two things that are out of the question with most kit lenses. 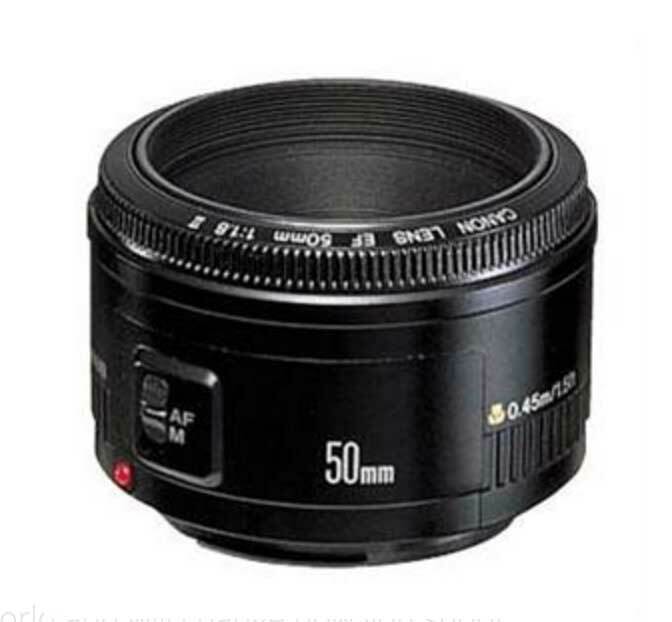 So if you are a Canon man, what you need is a Canon 50mm f 1.8 Mark 2 lens. 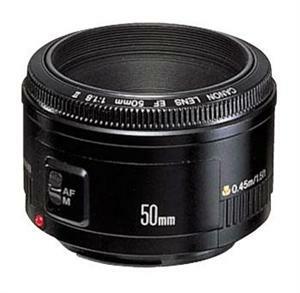 At only about £100 it’s relatively affordable in the lens world and will change how you shoot.